This is a mod based on the James Cameron film, Avatar. 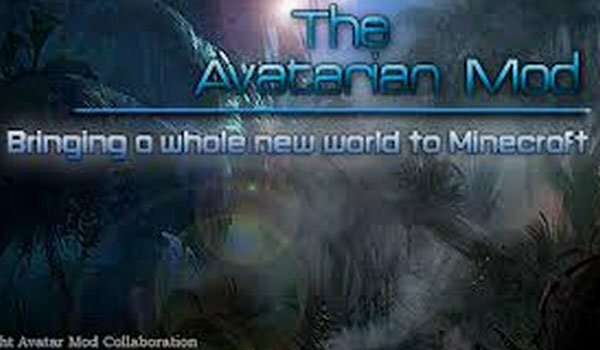 The Avatar Mod 1.6.2 and 1.6.4 is responsible for developing a new world full of danger and surprise, ready to be discovered. This new world is called Pandora, obviously. In this new dimension you will find several of the iconic creatures from the movie as Banshees, Na’vi, Thanator, Hammerhead Titanothere, Hexapede, Dire knights, Leonopteryx, Viperwolf and the Pandorican wild boar. Although not all mobs are new, you can also develop new weapons, tools and several new blocks. Remember that to access Pandora you must create the ship that will serve to begin the journey. This is a fairly new mod, more future versions are expected with new technology and magic items that give even more versatility to the mod and the world of Pandora. 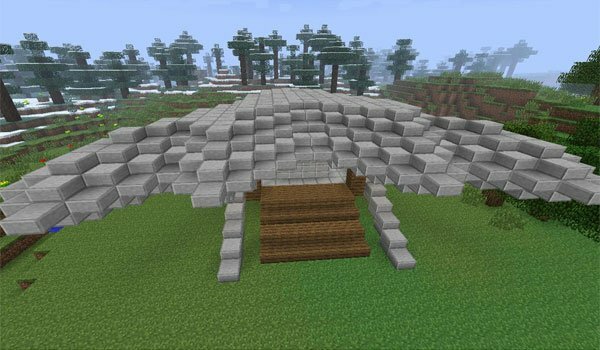 How to install The Avatar Mod for Minecraft 1.6.2 and 1.6.4? You can now access to the world of Pandora in Minecraft version!